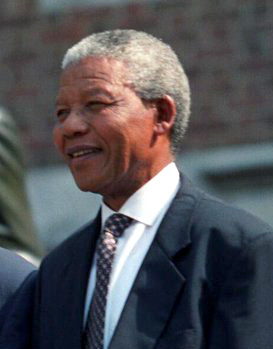 Nelson Mandela is an activist who became President of South Africa and now is a statesman who has won the Nobel Prize. Relevance? Consider the passion of this man– the conviction, dedication, and perseverance. Imagine what you could do if you unleashed the same focus on your writing. He doesn’t settle for the society that’s out there. Not when he can try to be an agent of change. As a writer, you don’t settle for the writing that is already out there. Not when you can write something of your own. Both Mandela and you are working to change the world. Even (maybe especially) when it means challenging current customs and standards. Take the plunge and tap your writing potential. Posted in Dragonplume.Tagged Goodreads, motivation, Nelson Mandela, writer motivation, writer potential, writing, writing life, writing motivation, writing potential.